We redesigned the current Greenline Coaches website and gave them a mobile-friendly responsive website. 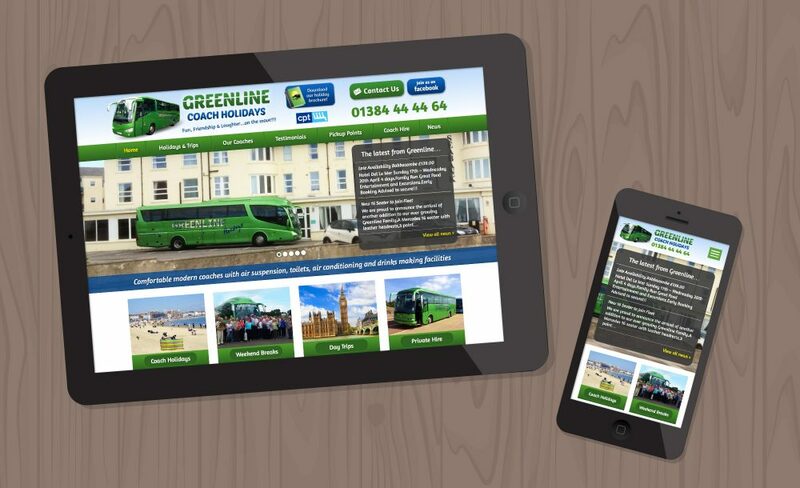 Greenline have full control over updating their website, including easy to add holiday listings, testimonials, and the contact page features a postcard contact form! 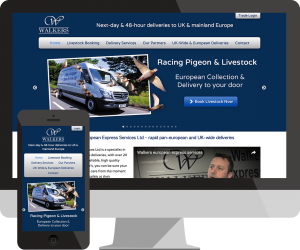 The green colour scheme matches their branding and the green coach at the top reinforces the company’s image; anyone who sees the coach driving around will know they’ve found the right coach company’s website!